Barely a few days after stanning Nadine Lustre as the President of the Philippines, Twitter seems to have moved on to bigger stuff, as it’s now amusingly hailing Sarah Geronimo as the Creator of the universe. 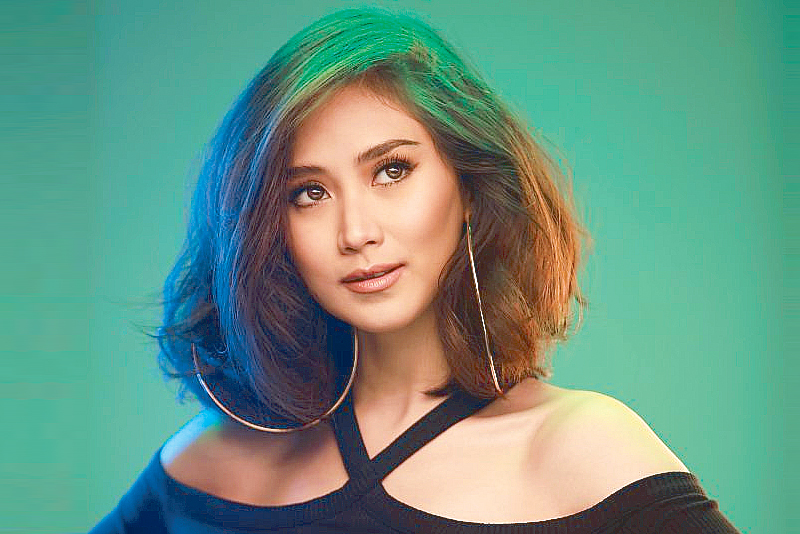 Twitter user @kimmillave even has a thread which tells a Sarah G themed ‘Story of Creation’ by referencing the pop star’s extensive discography – and it’s honestly pretty brilliant. After seeing her creations, she felt incomplete. She felt that something’s missing — the entity to rule all things she created. Hence, the Man and the Woman.